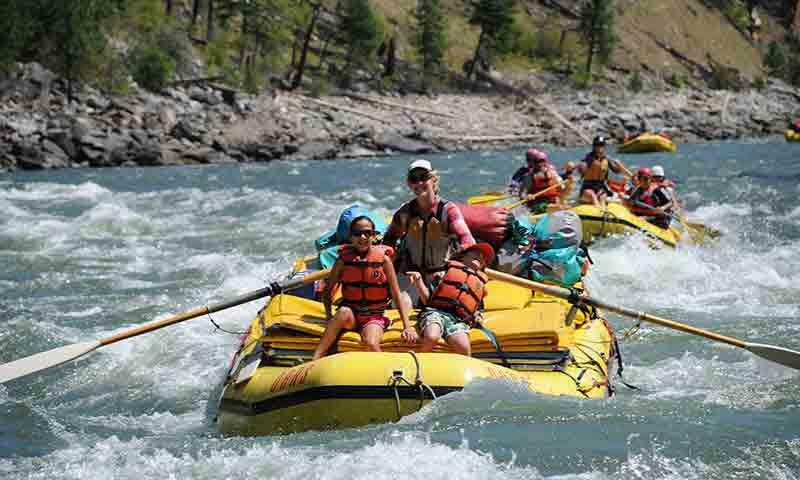 Get your thrills with whitewater rafting or mix up your rafting adventure with float-fishing or a peaceful and beautiful scenic float. 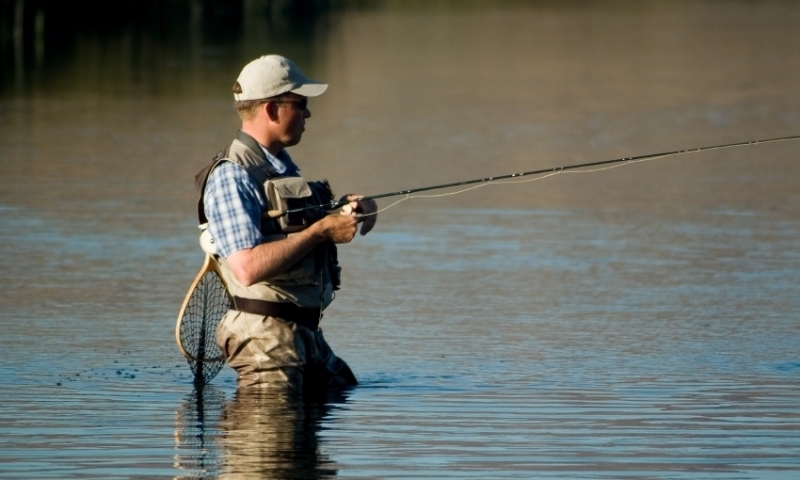 Let the water lap at your waders while you cast into a hole filled with trophy trout on acclaimed rivers and streams of the Sawtooth Mountains. 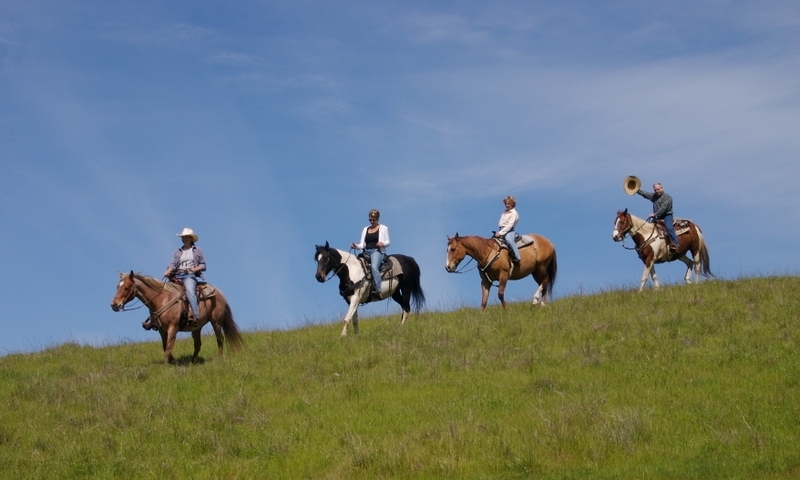 Go riding in one of the most horse-friendly mountainous areas in the U.S. where you can sway your way to epic backcountry destinations. 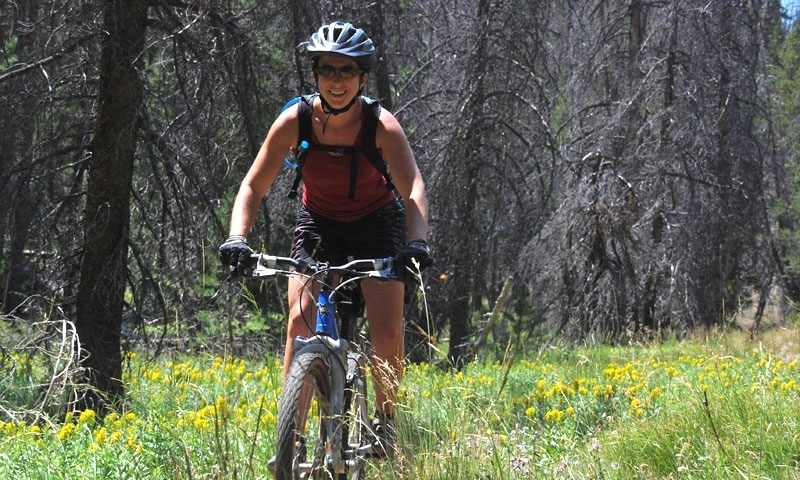 With well over 60 miles of singletrack and biking trails along with lift-served downhill, you’ll find the ride of your life in Sun Valley. 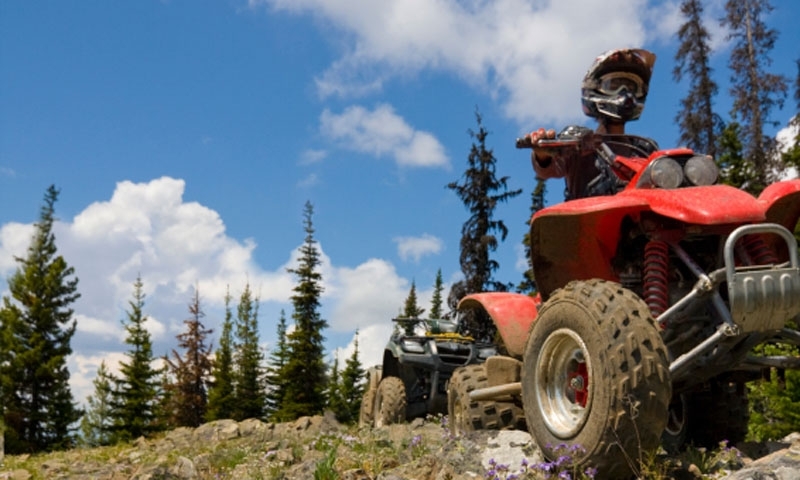 Buzz over miles of ATV and dirt bike trails that will take you into the heart of the wilderness without blisters and hiking boots. 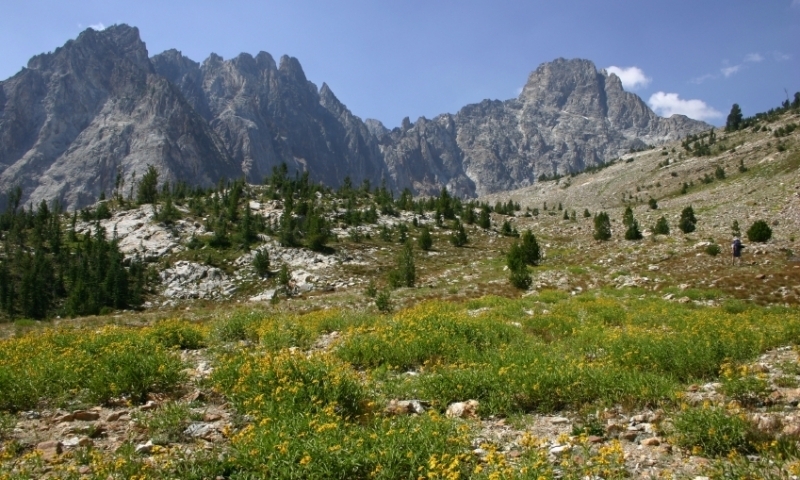 Sawtooth National Recreation Area hiking is among the best in the world. Discover tall, jagged peaks standing as sentinels to crystal clear lakes. 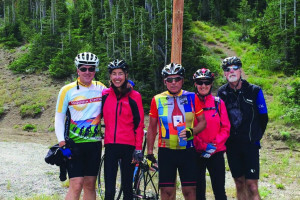 Surrounded by over one million acres of wilderness, the Sun Valley area is a mecca for a plethora of summer activities including fishing, hiking, biking, river rafting, golfing, rock climbing, and backpacking.